A Salem man has been taken into custody after apparently crashing his car and, allegedly fearing for his life, forced his way into two local apartments. The incident started late Wednesday evening when officers from the Newberg-Dundee Police Department were summoned to an apartment complex in the 200 block of Bina Street on a suspicious activity call, according to Brian Hagen, NDPD spokesman. "A male, unknown to the caller, said someone was trying to kill him and wanted to be let into the residence," Hagen said in a press release. "The unknown male said someone was trying to shoot him." As officers responded they discovered a wrecked vehicle at the intersection of Highway 219 and East Second Street, adjacent to Sportsman Airpark. According to the release, a witness said a male had fled on foot after crashing the vehicle. "Moments later officers received another call that an unknown male barged into an apartment located at 2501 E. Second St. and told the resident that someone was shooting at him," Hagen said. 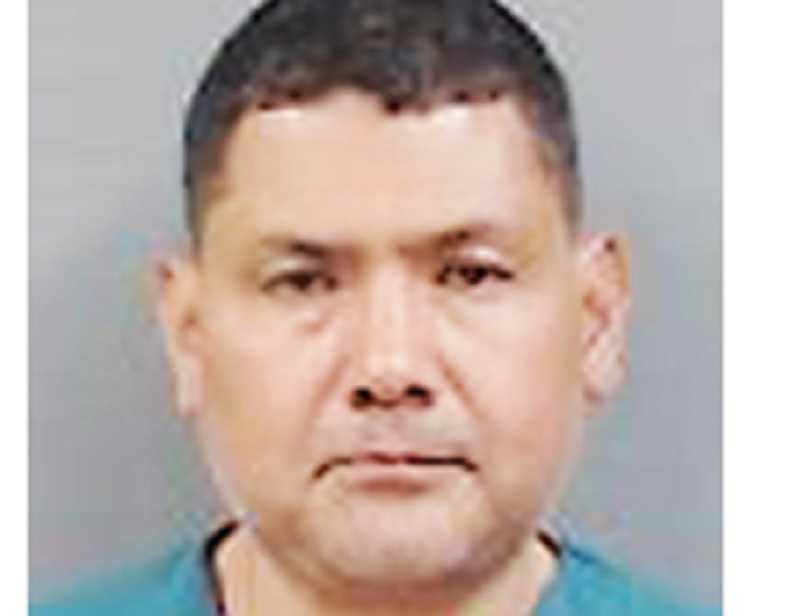 The suspect, later identified as Salem resident German Alberto Florian-Garcia, then allegedly entered a second apartment in the complex, "causing that resident to lock themselves in a room and call police," Hagen said. Florian-Garcia then allegedly locked himself in the apartment's downstairs bathroom and refused to emerge when police arrived. Residents of the apartment in question and those surrounding it were evacuated by police as a precaution, the release said. Officers negotiated with Florian-Garcia for more than an hour, but to no avail. They deployed several 40mm pepper spray rounds through the door of the bathroom and he surrendered. Florian-Garcia was taken into custody and transported to Providence Newberg Medical Center for treatment of exposure to the pepper spray and for minor injuries incurred during the vehicle crash. He was medically cleared and transported to the Yamhill County jail. He faces charges of driving under the influence of intoxicants, first-degree criminal trespass, interfering with a police officer and disorderly conduct. Hagen said that as of Thursday morning there is no indication that Florian-Garcia was being chased or shot at.